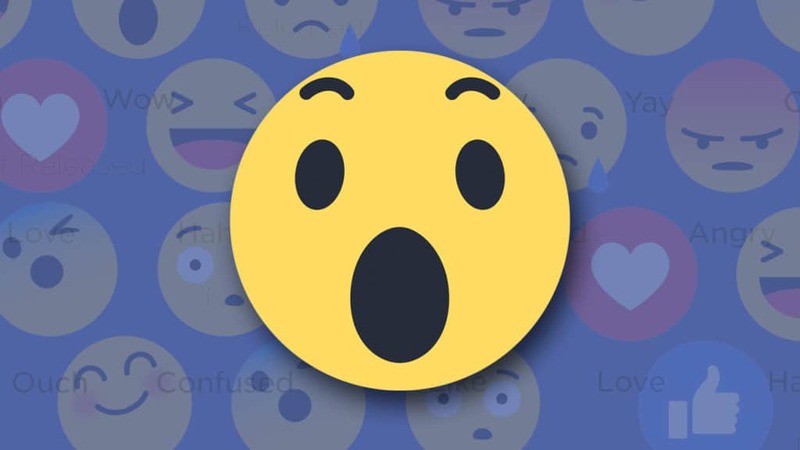 Facebook has done nothing but provided us with quality features since its launch, and another new element that has surely awed all of us is its new “Facebook Reaction” buttons. It is similar to how the “like” button works but only this time, it provides with a more particular emotion for each button. Because of that, users can easily share what they think about the post without even commenting. But how can your businesses make use of this feature? The best and one of the most creative things I’ve seen brands use the reactions button is to merely create a fun and interesting poll – or just anything that they can vote on. You can do this by posting a picture with two or more figures or options they can pick and provide a corresponding to each option. By doing this kind of poll, you will encourage a lot of reactions from your fan or even from random users. 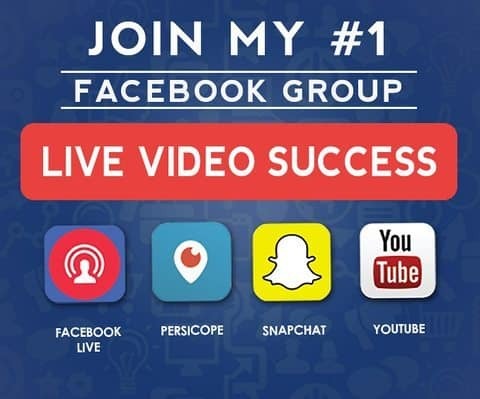 Not only can this method provide you will new followers, but it can also show you their preference. From there, you can make use of the data you’ve gathered and implement it into your strategy.